Designing sprites on paper with accuracy. 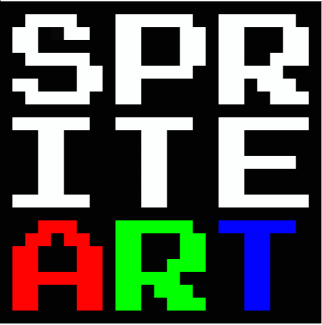 Sprite Art is happy to give you sprites from a variety of franchises. Want to request a sprite? Comment on on one of my pages. ALL SPRITES THAT ARE SHOWN ON THIS SITE BELONG TO THEIR RESPECTIVE OWNERS. I DO NOT OWN ANY OF THEM.